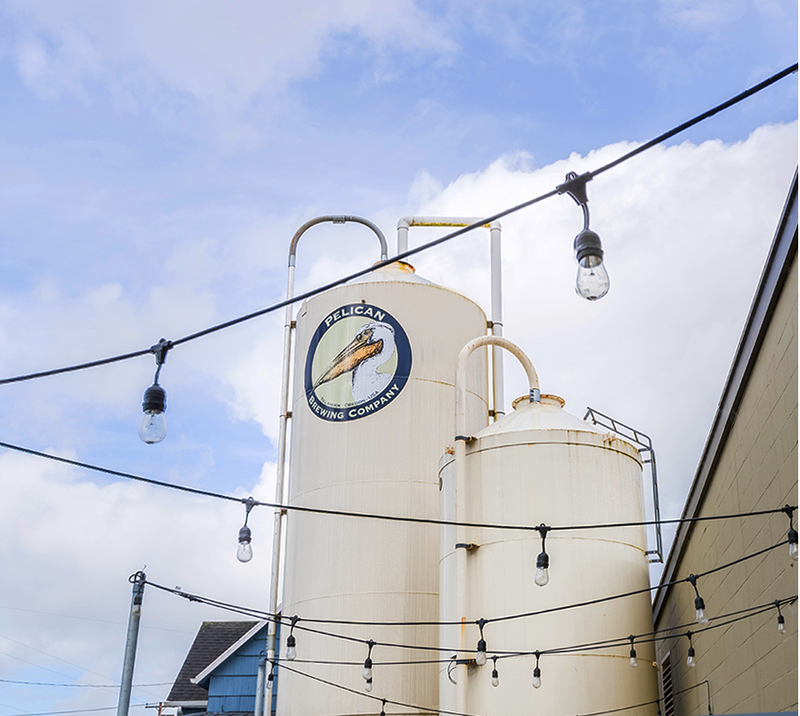 What was once a small tap room and boutique brewery has evolved into a bustling production brewery producing over 20,000 barrels a year. This large plant covers a full city block and boasts high-ceilings and open areas filled with tanks, bottling lines, refrigeration units, shipping docks and large expanses of open floor space suitable for very large events. Want to throw a company party for your 200 best employees? Want to hold a rock concert and invite 100 of your best friends? Or maybe you’re thinking of a dinner and auction for your favorite charity. It’s very likely we can help you with all it takes to pull off a spectacular and forever-memorable event. Catering – We’re ready to help you plan the perfect menu for whatever event you have in mind. Our team can arrange anything from simple pretzel and beer events to casual pub-food buffets. Just tell us what you have in mind. Event Planning – Beyond the food, there are many more items that need to be considered. We’re here to help with tables, chairs, lighting and more. We can even recommend a great rock band. BREWER’S HALL – This large industrial space lends itself to mingling, grazing and large company after-hours events. Feel free to bring in the live entertainment, too, as our giant brewery doors provide easy access for delivery vehicles. Contact our Event Coordinator to get all of your questions answered. Call 503.965.3674, email events@pelicanbrewing.com or fill out the form below.